Hey y'all! Welcome to my little slice of the internet! 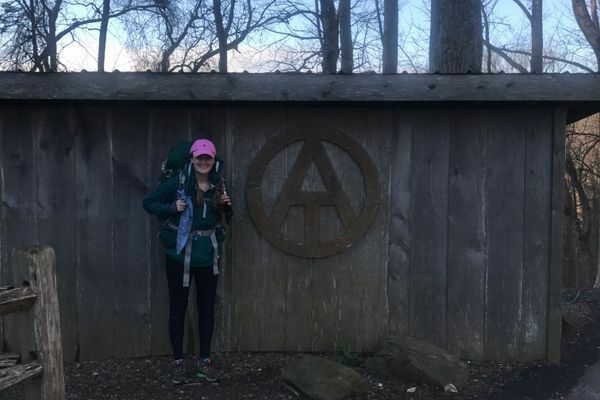 I'm an Alabama native who just relocated to Maryland and am currently attempting a thru-hike of the AT. I recently graduated as a Nurse Practitioner but put the job scene on hold to attempt this journey. I can't wait to share my experiences with you all! 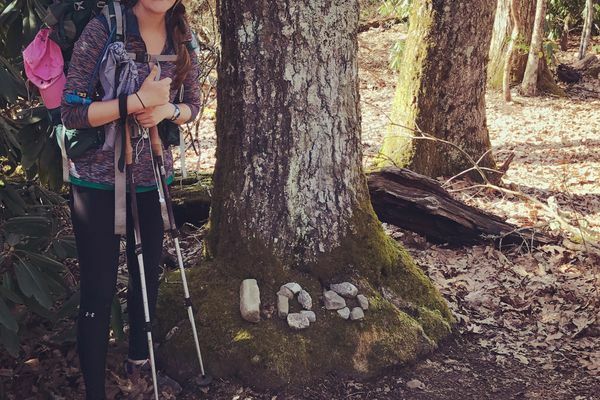 Lessons learned: The first two weeks of trail life. First post from Hot Springs, NC. Better late than never right? I'm currently sprawled out in a super comfy bed at a B&B in Hot Springs, NC. That's right. I'm 273 miles in and just now writing my first post.